Dr. Kader received his medical degree from Johns Hopkins University School of Medicine and completed neurosurgery training at Columbia University/Columbia-Presbyterian Medical Center. Prior to joining Virginia Neurosurgeons in 2001, he served as an Assistant Professor of Neurosurgery at Albert Einstein College of Medicine in New York City. 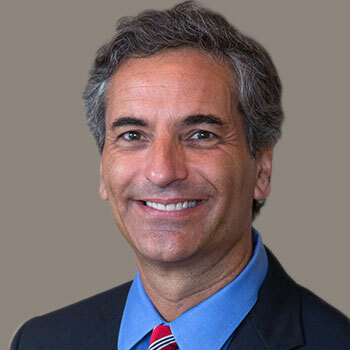 He is a member of the American Association of Neurological Surgeons and the Congress of Neurological Surgeons and is ABNS board certified in neurological surgery. Dr. Kader currently serves as Director of Neurosurgery at Virginia Hospital Center.